You may browse this site for personal entertainment and information. 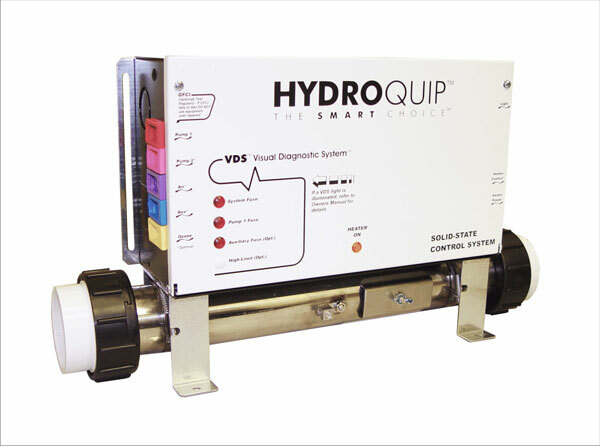 You may not distribute, modify, transmit or revise the contents of this site without written permission from HydroQuip.com. 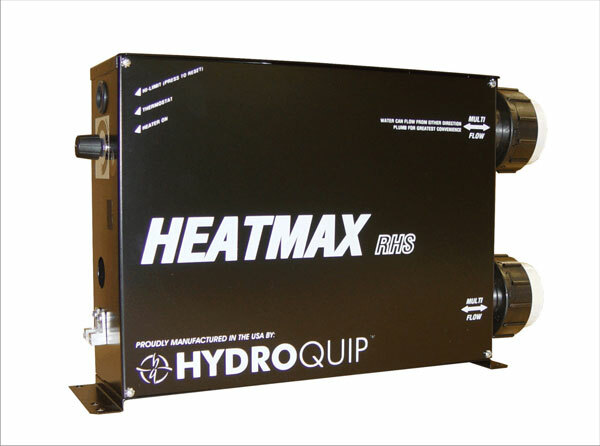 HydroQuip.com makes no warranties or representations about the accuracy or completeness of this site content or of the content of any site or sites "hot-linked" to this site. Neither HydroQuip.com nor any of its affiliates shall be liable for any direct, incidental, consequential, indirect or punitive damages arising out of access to or use of any content of this site or the content of any site or sites "hot-linked" to this site. Any communication or material posted or transmitted by you to HydroQuip.com over the Internet is, and will be treated as, non-confidential and non-proprietary. By transmitting or posting any communication or material to this site you agree that HydroQuip.com and/or any of its affiliates may use your communication as material for any purpose, including reproduction, transmission, publication, broadcast and posting. Furthermore, you must not post or transmit any unlawful, threatening, libelous, defamatory, obscene, pornographic or profane material or any material that could constitute or encourage conduct that would be considered a criminal offense or violate any law. 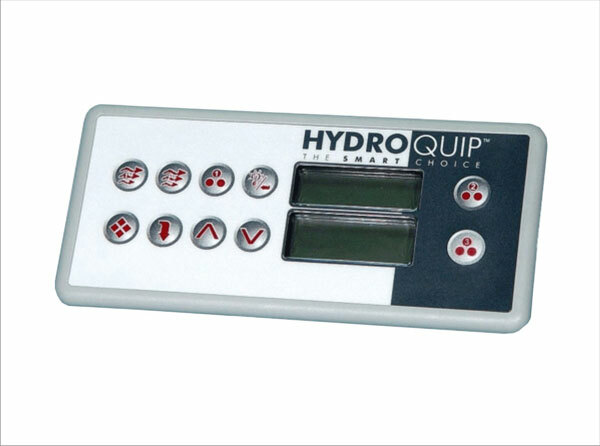 All names, logos and marks appearing in this site, except as otherwise noted, are trademarks owned or used under license by Hydro-Quip, inc. or its affiliates in the countries where Hydro-Quip, inc. markets products bearing such trademarks. The use or misuse of these trademarks or any other content on this site, except as provided in these terms and conditions or in the site content, is strictly prohibited. 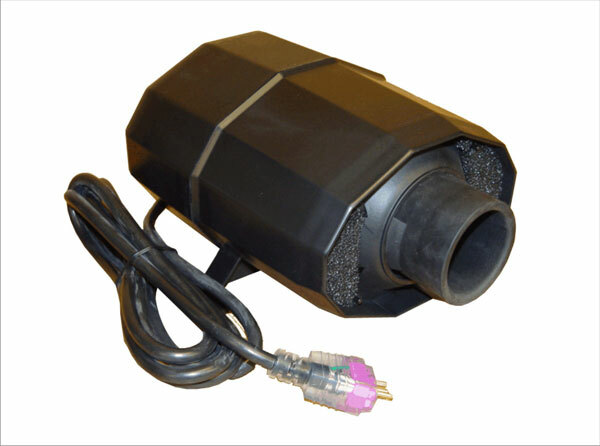 Our Standard Electronic Control System designed for portable spa manufacturers for new spas. It is also a perfect retro-fit replacement by service professionals into used spas. Spaside controls come standard with all of our Control Systems and they vary depending on the series of Equipment system. The Silent Aire blower series offers a sleek, quiet and compact design that makes it the most innovative blower for hot tubs and jetted baths. We are the industry leader in hydrotherapy bath heating technology. 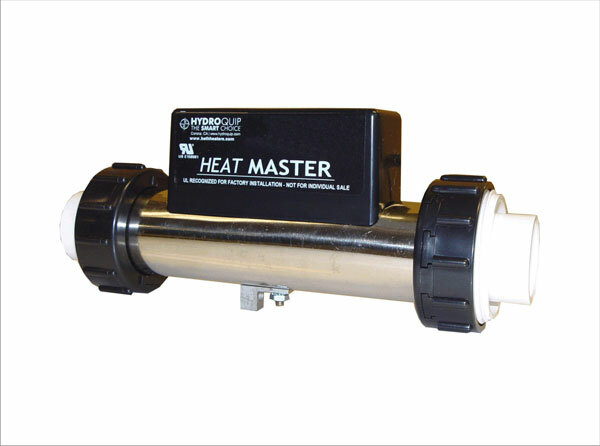 The Heat Master series is perfect for new and retro-fit installations. This is our basic remote "Heater in a box" unit that is available in 5.5 & 11kW for applications where a full 2" high flow free standing heater is needed. ©2018 HYDROQUIP, Inc. All Rights Reserved.